Immigrant activists from Massachusetts, Connecticut and Vermont protested before the Suffolk Detention Center on Apr. 17. They chanted “No one more” and “Shut down ICE.” They waved to their incarcerated spouses or parents. 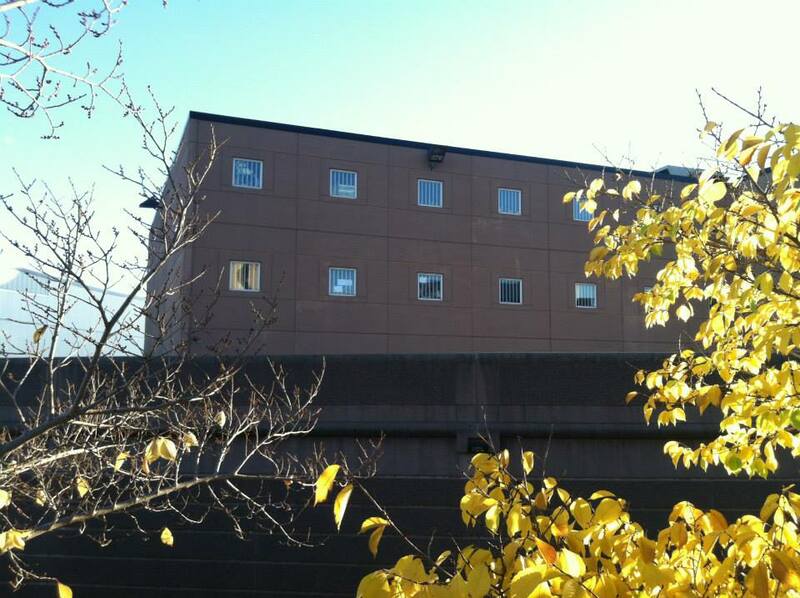 Nineteen advocates were arrested after blocking the entrance of the jail in an urgent call for stopping deportation. Activists said they were not defending dangerous criminals but parents working hard to support their children a better life. Volunteers are visiting detention center to appease their guilt and anxiety. 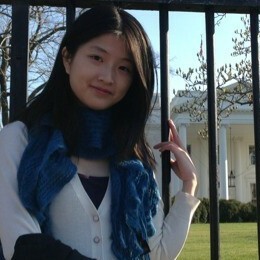 Yuxiao Yuan is a multimedia journalism student at Emerson College and an intern in the Blueberry Hill Productions. She enjoys seeking out inspiring stories of ordinary people and believes that any big issue can be addressed through individual experiences. Yuxiao tells stories in writing, video and audio.